Our philosophy and mission is to bring excellence. 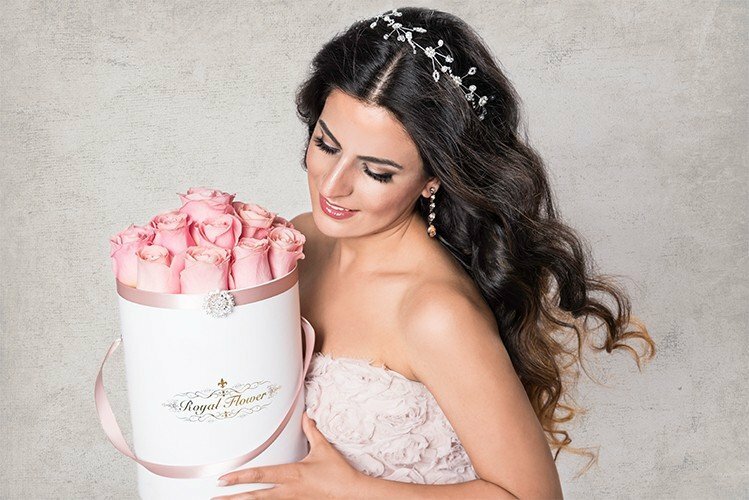 Royal Flower is a full scale floral design company celebrated for a modern and creative style. 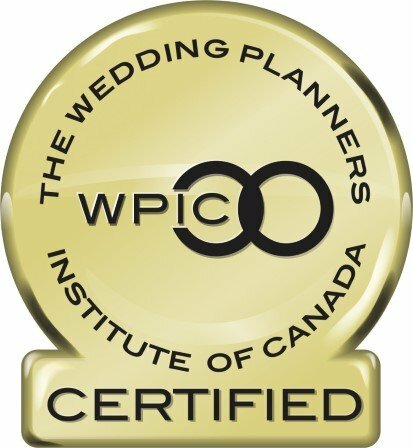 We are the starter of creating the most luxurios and romantic rose boxes in Canada. 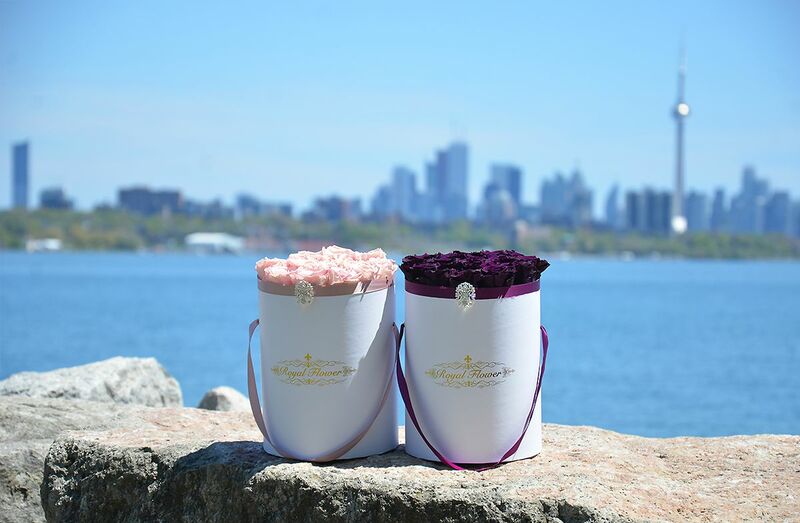 These royal roses are hand crafted and the best quality roses you can find in Toronto. 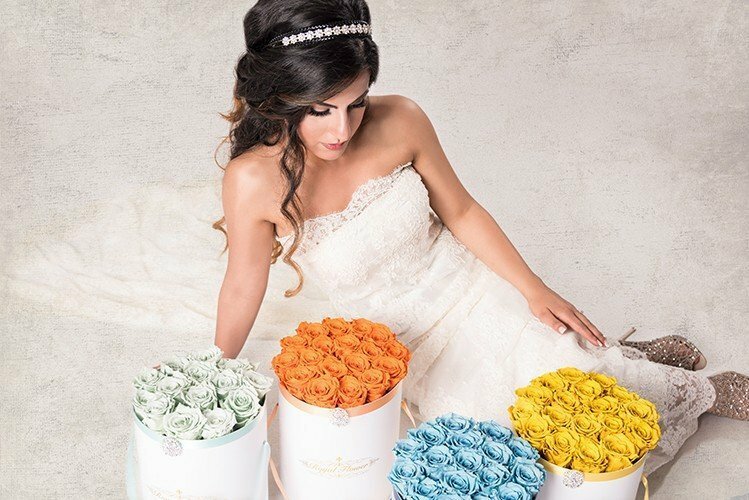 Mary Karami created Royal Flower to be the source of the world’s most extraordinary rose boxes. 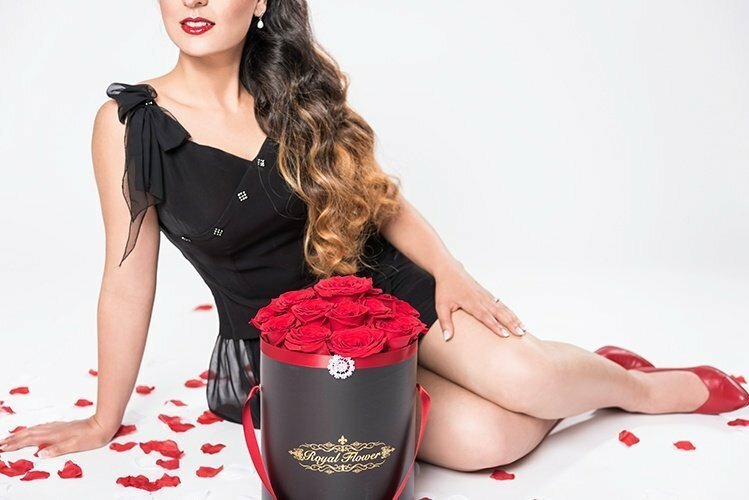 She envisioned a place where the rose would be treated with the respect it deserves as a potent symbol of beauty and love and brought an idea to show the modern and new look of the roses and represent them in luxury boxes.